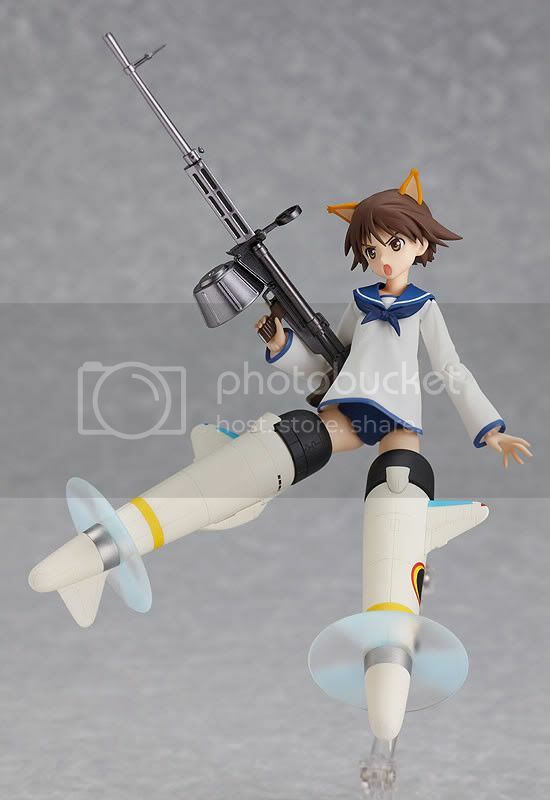 Max Factory is going to release the Figma Miyafuji Yoshika action figure from the anime Strike Witches. 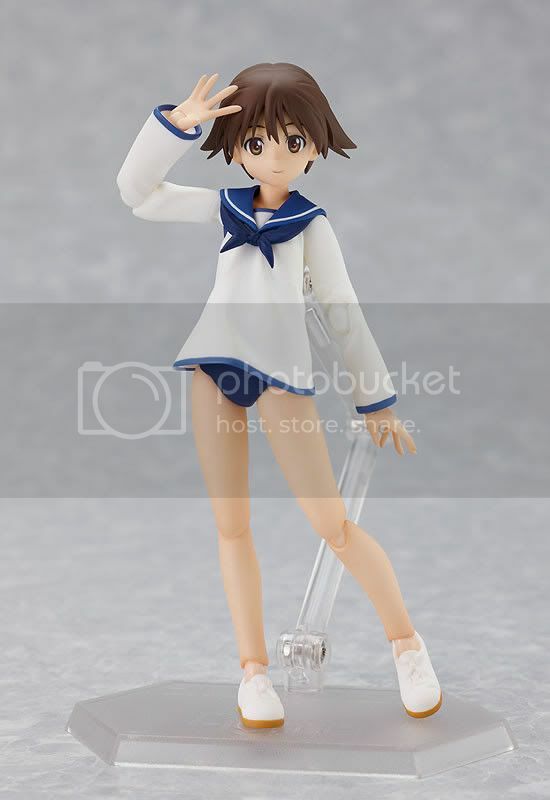 This figure is approximately 125mm in height and will be released in November 2010 around 3,334 yen. 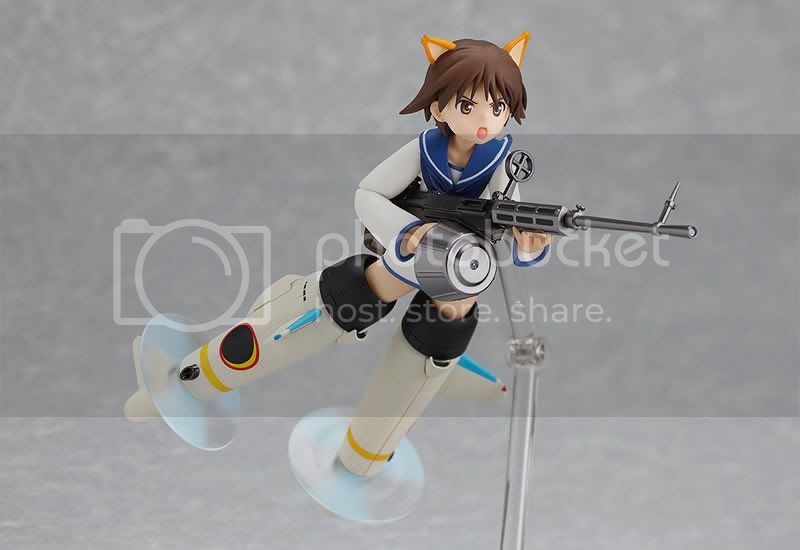 I almost bought the Strike Witches PVC made by Alter, but I changed my mind after I looked at the Figma final version. 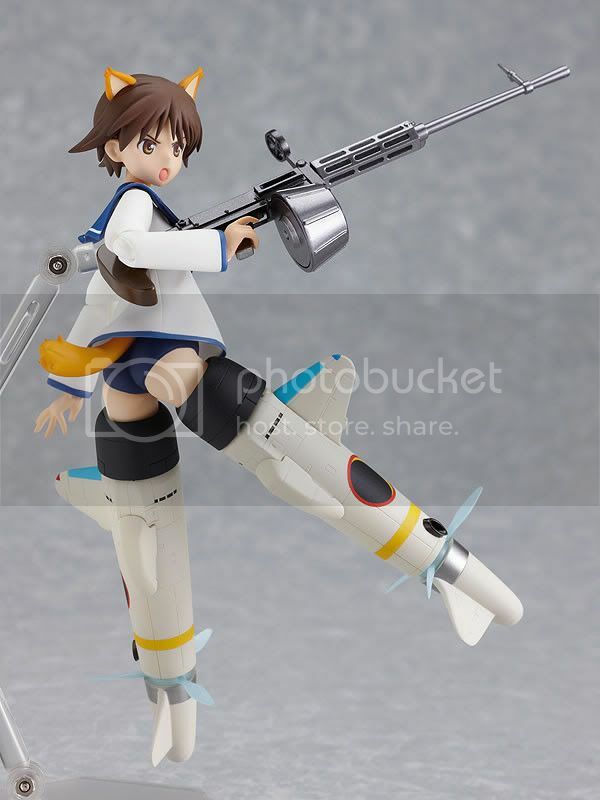 This Miyafuji Figma seems perfect for me. 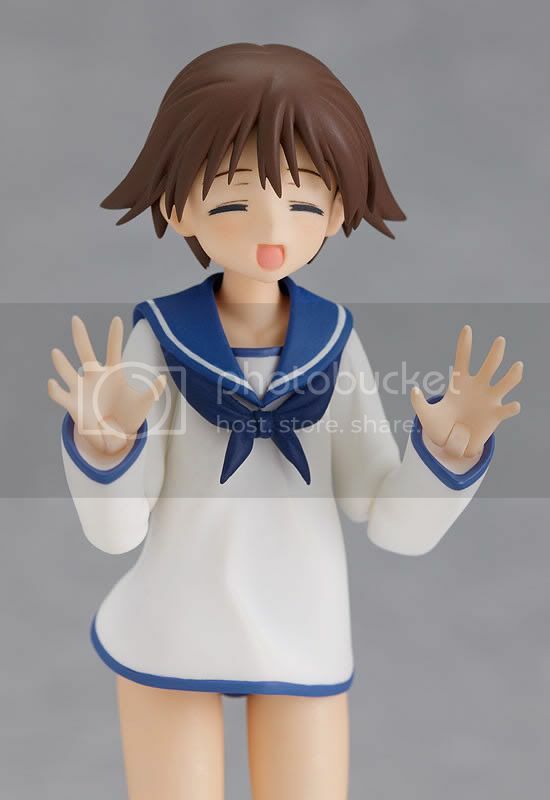 Max Factory is successful in creating gorgeus faces of her and she also comes with a nice colored outfit. 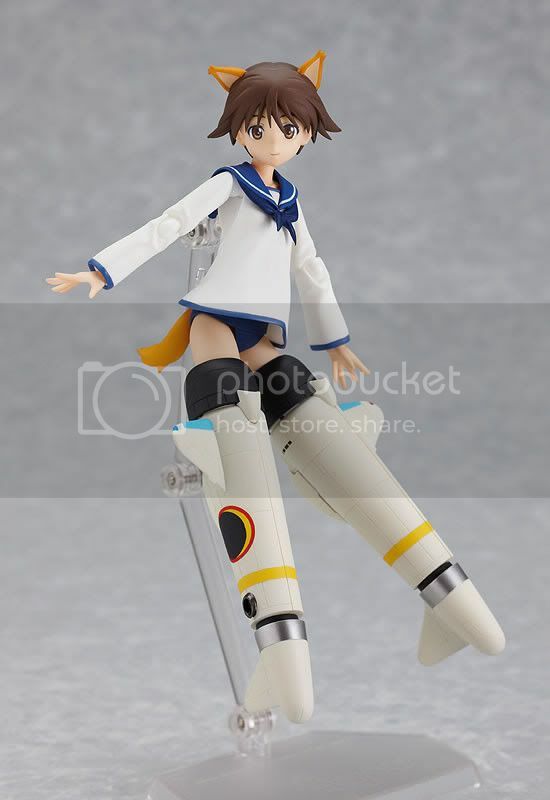 With some extra accesories and of course: an articulation, I don't think she can't be an instant get for me.